Malasimbo Festival 2019, which was held on 1-2 March, welcomed around 5,000 visitors to Puerto Galera in the Philippines. Its organiser Miro Grgic takes a purist approach to sound, leading him to Funktion-One several years ago. 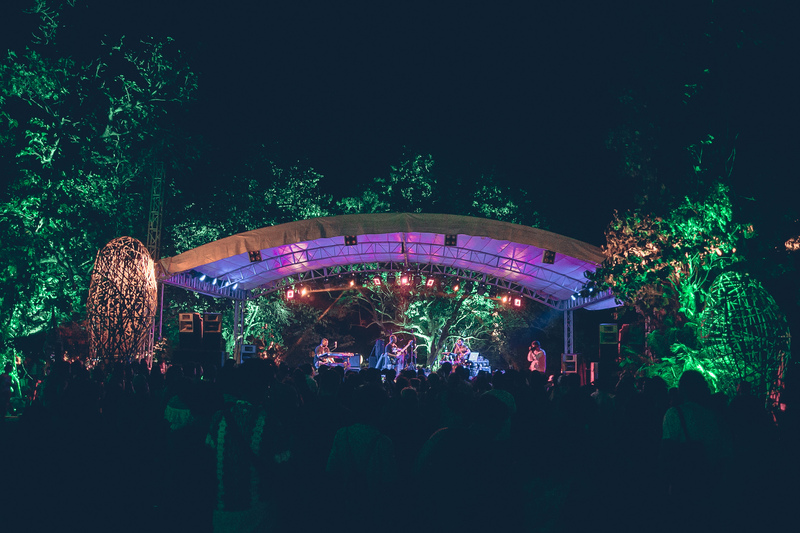 After eight years at Malasimbo Ampitheater, the festival relocated to the private nature reserve park of White Beach, only 4km from the original site. The new site includes a jungle and a virgin beach, more nature, new terrain stages, and more roaming space. Grgic is, in fact, more than just the organiser. “It’s a bit of passion project,” he said. “I organise and own the event, whilst booking all the acts, being technical director, systems and sound engineer, lighting director and other things I have to do to tie the event over, since sponsorship is extremely scarce. Grgic created a new amphitheatre in the new location, with sound from Funktion-One Resoution 4 3-way speakers and F218 double-18” bass enclosures. “Funktion-One is great for live music,” highlights Grgic. “We have jazz, soul, funk, blues, electronic and world music, some nice indie pop lately as well. This year we had Robert Glasper, Anomalie, Laneous and Ruby Ibarra headlined. Discussing his preference for Funktion-One, Grgic says: “It’s an efficient sound system, so I don’t need much power to drive it and I get a much higher output compared to any other speaker I’ve used. Also, I don’t use much signal processing, I keep a lot of things at zero – seldom do I touch EQs or compression.